Welcome to the parishes of Stobo and Drumelzier, united in 1951, which lie in the Upper Tweeddale NSA one of the only two National Scenic Areas in the Scottish Borders. With beautiful stretches of the River Tweed, lovely woods and landscaped fields, this upland area offers outstanding vistas at all times of the year. It is within easy reach of Glasgow, Edinburgh and the Central Belt. The John Buchan Walkway and Merlin Trail both pass through this valley bringing many visitors to enjoy the scenery as well as Stobo Castle Health Spa and the Dawyck Botanic Garden, which are both within the parish and are the major employers here. Agriculture is important with sheep and cattle being the main activities. Stobo is also home to skilled craftsmen – a silversmith, a cabinet maker and a maker of musical instruments. Stobo Kirk is a building of great architectural beauty and history. 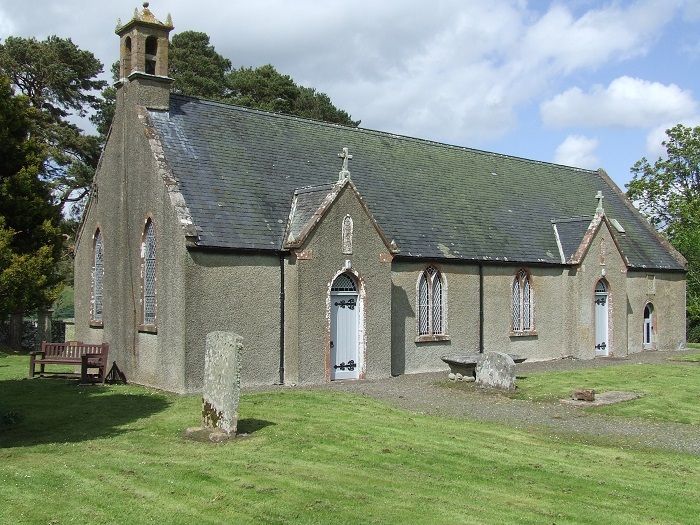 As parts of the present Kirk date from the 12th Century, it is one of the oldest churches in Scotland still in regular use. 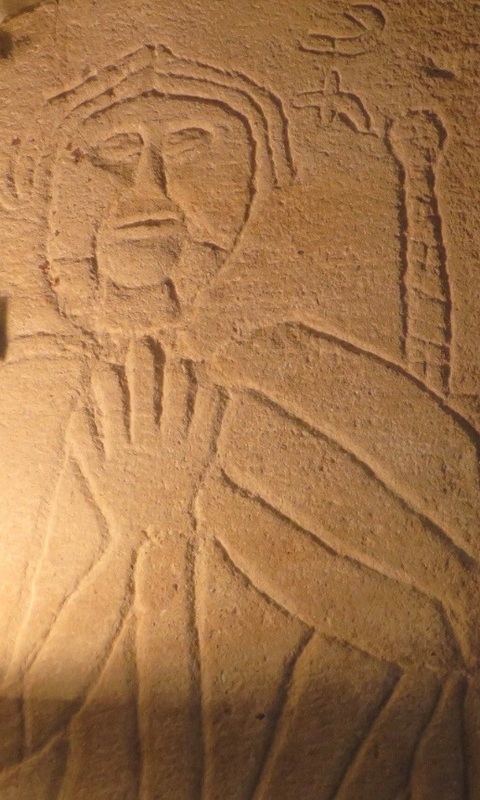 According to tradition it stands on the site of an even earlier church founded by St. Kentigern, also known as St. Mungo, in the 6th century. The Kirk is open every day and visited regularly as seen in the visitors’ book. 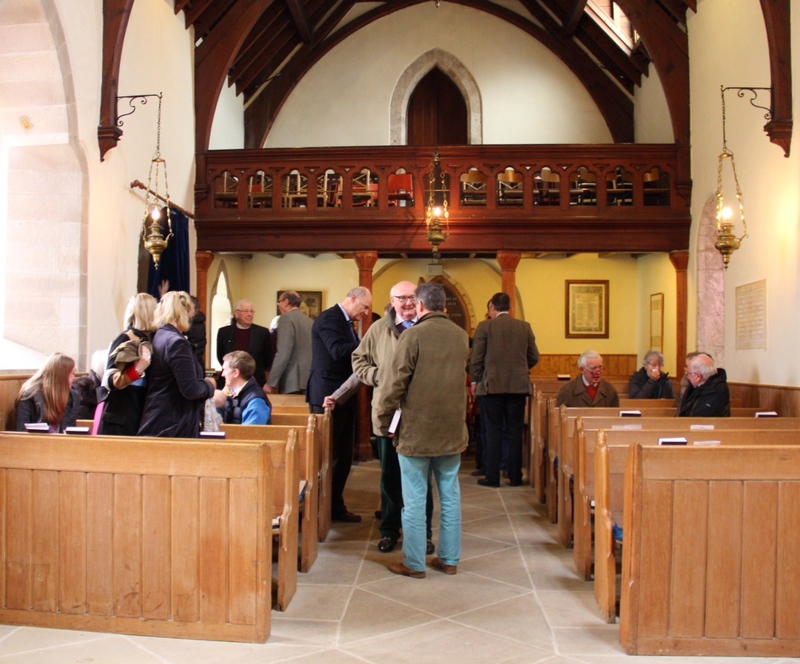 The congregation is warm and friendly and at the end of the service on a Sunday coffee is served to enable time for a “catch-up” chat. Several members live in Peebles or further afield but come to Stobo for the friendly atmosphere and the beauty of the building. Events are held in the form of concerts and talks to encourage others in the community to join us and feel welcome in the church. At Christmas the 11 am family service usually attracts a congregation of over one hundred. 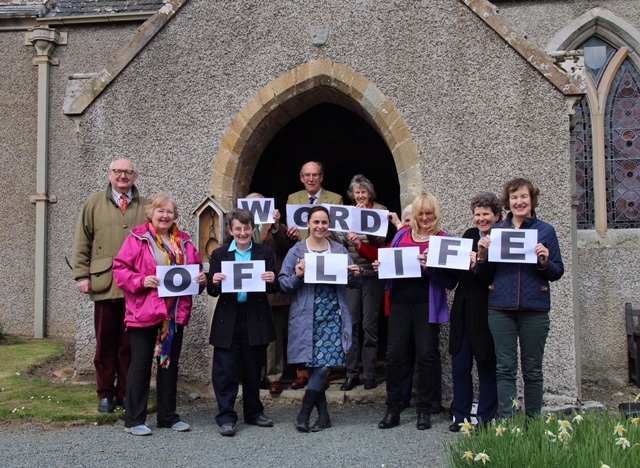 There is a service every Sunday at 11.30 am apart from two or three times a year when the Parishes of Upper Tweeddale hold a United Service in Broughton or Tweedsmuir. We have Holy Communion five times a year including an evening service on Maundy Thursday in the unique atmosphere of the North Transept which was restored in the 1920s but deliberately left undecorated. Drumelzier Kirk dates from the early 16th century but again there was an earlier building on the site. 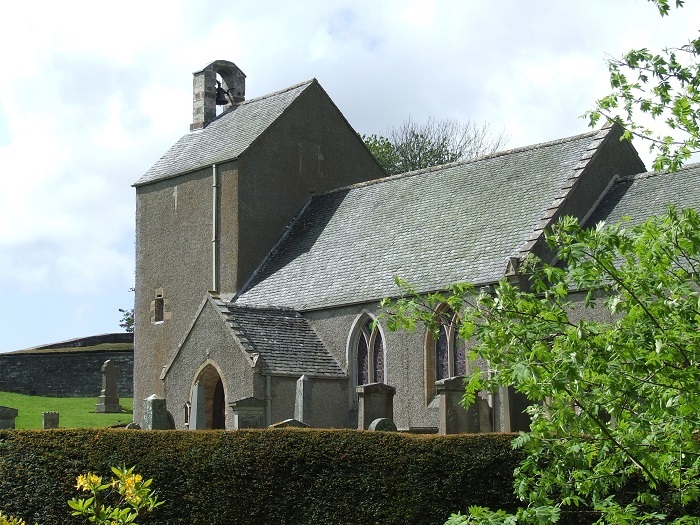 Regular worship no longer takes place in Drumelzier but there is a well-attended candlelit service every Christmas, occasional services at other times of the year and the church is available for weddings and funerals. 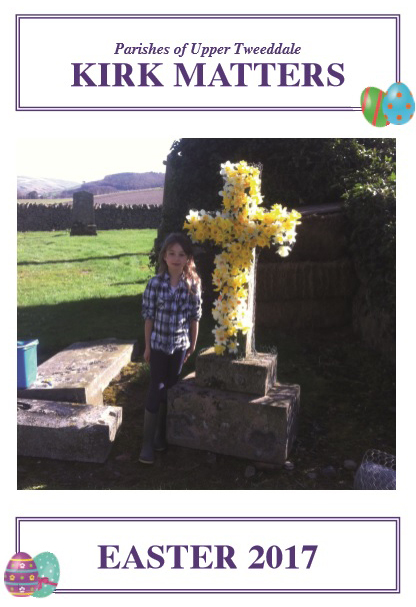 Visitors come from all over the world to search for their ancestors’ graves in the graveyard. Drumelzier had its own Minister until 1951 when it was united with Stobo. The 1921 Census showed 186 living within the parish but the population today is nearer 50.